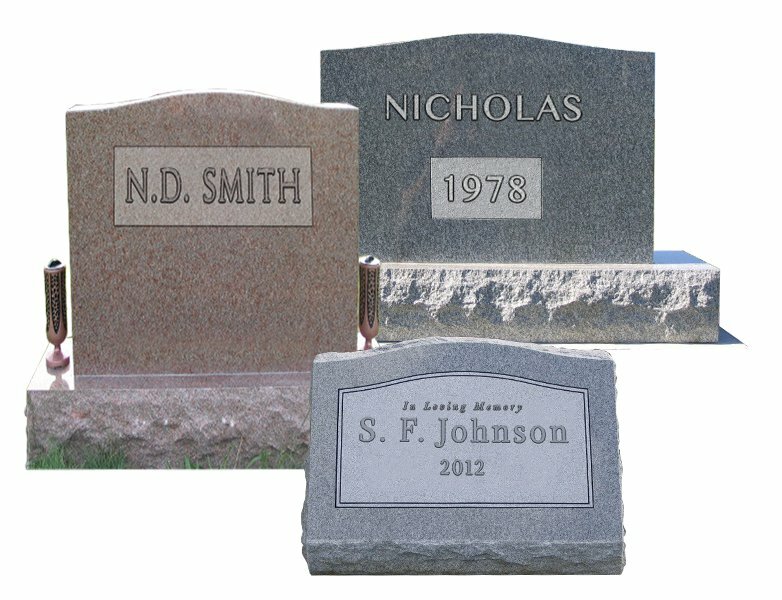 Ebright Funeral Home offers cemetery monuments and grave markers. These quality monuments are by Hardy Memorials of Greenfield, Ohio and are available in a wide range of prices, designs and colors. Hardy Memorials have been producing quality designs since 1895.